Lose It, the popular dieting app, is launching its own wireless scale. The scale will be priced at $49.99, undercutting many other options on the market, and is designed to be used specifically with the Lose It apps. It will be available for presale next week, to be shipped in early October, and will be sold at 500 Walmart stores, as well. And it will be made by hardware partner Health o Meter. Lose It — which has three million active monthly users — isn’t becoming a hardware company, said CEO Charles Teague. Rather, it wanted to make something cheaper than the alternatives that can help measure the effects of its users’ efforts to report what they eat and when they exercise. “The biggest thing is we saw the opportunity in the market for a scale that we think is really appealing to mass consumers,” he said. 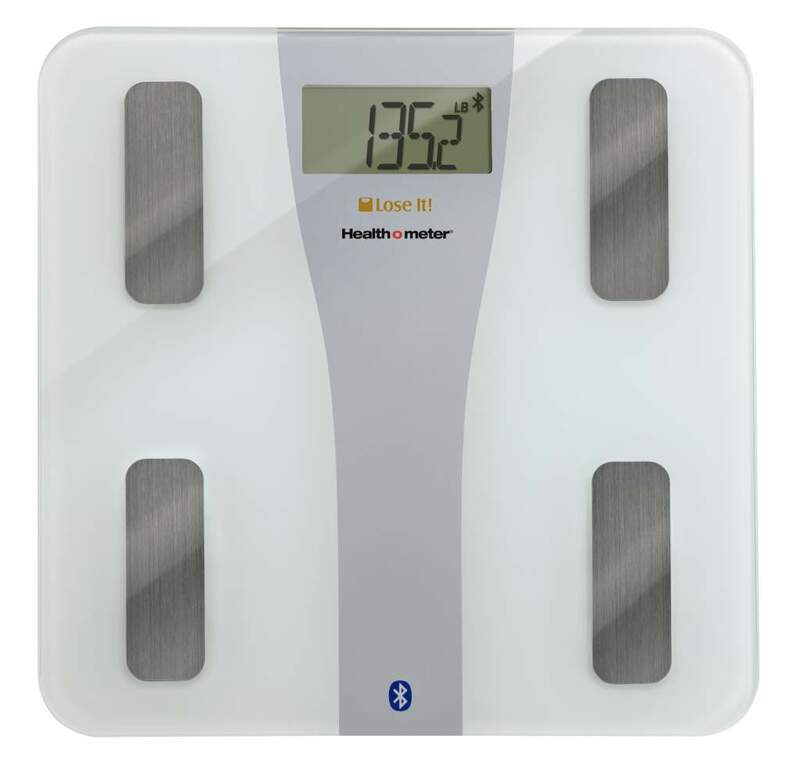 Of course, there are cheaper scales, but they don’t tend to have wireless connectivity to send your weight to your phone. In an effort to strip down the Lose It scale to just the most essential features, the device only has Bluetooth LE connectivity, not Wi-Fi. It measures both weight and body mass index. It also doesn’t measure such things as air quality, a feature of the Withings scales, which start at double the price. Lose It does already have a data-sharing partnership with Withings, though its competitor MyFitnessPal is currently prominently featured in the Withings setup. Venture capitalists seem to like these efforts to make personal tracking mainstream. Lose It raised a $5.5 million Series A round led by General Catalyst and United Health in early 2012; in recent months, MyFitnessPal raised $18 million, and Withings raised $30 million.